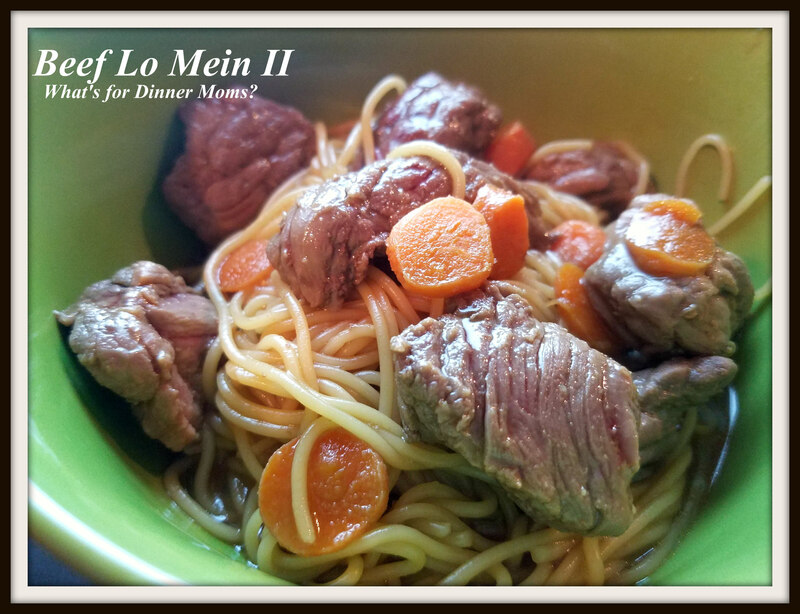 Beef Lo Mein II – What's for Dinner Moms? From -30 ish to almost 50. Yes, this is the Midwest. My entire family was happy to get out of the house though. We had been doing 15 minute rotations of shoveling to try to get the cars dug out. My wife got a bit of frostbite on the back of her leg. Her jeans got wet (do NOT wear jeans as your top layer) and then she sat on a heated car seat then went back outside again. The spot broke open and we ended up texting a picture to the doctor (isn’t modern medicine great!) to find out if we needed to go see her or take her to the hospital. Thankfully it was neither. It was frostbite but she said to keep the area clean and dry. Make sure it doesn’t get infected and don’t use hot water on the area for a while. It could have been so much worse. We are very grateful. Tomorrow is Chinese New Year. We have a tradition of having Chinese food, fortune cookies, and Japanese soda on Chinese New Year. If you are looking for a simple dish for Chinese New Year this would work. We had a small roast in the freezer. I took it out of the freezer and while it is still partially frozen slice it thinly into small rounds and then into strips. The kids love when we have homemade Chinese food. They like it better than the restaurants. 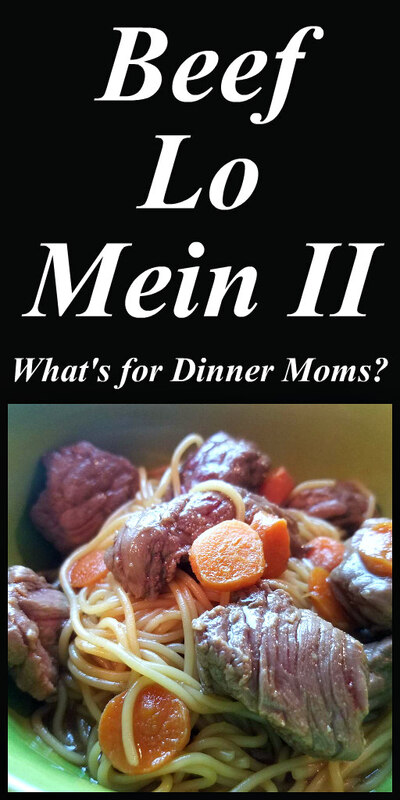 We used to order out Chinese all the time but since I have added soy sauce, oyster sauce, Hoisin sauce, and rice wine vinegar to our regular sauces stored in the refrigerator and pantry it really is fairly easy to make and the kids think it tastes so much better with much less oil. The kids thought this was one our best Chinese dinners yet AND everyone wanted some for lunch the next day! That means it is a colossal hit in our house. If you like dishes saucy double the sauce (we usually do because we love the leftovers to soak in the sauce overnight). Make this your own by adding your favorite vegetables. A delicious dish for you to customize that is better than takeout! In a medium bowl, whisk together soy sauce, beef broth, honey, vinegar, brown sugar, garlic, sesame oil, cornstarch, ginger, and 1/2 cup water; set aside. Make pasta or rice noodles according to package directions. Heat olive oil in a large skillet over medium high heat. Add steak and cook until browned. Stir in veggies, noodles, and sauce mixture until veggies are tender and the sauce is thick. Previous Post Nominations are Now Open!